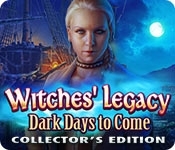 From Elefun Games comes another spellbinding installment in the popular Witches' Legacy series! Your girlfriend, Anabel, has just been kidnapped and dragged into a magical realm by the ruthless ice twins. She is the only one who can help them restore power to the dark witches and bring about the downfall of the human world. Will you let this happen? Of course not! 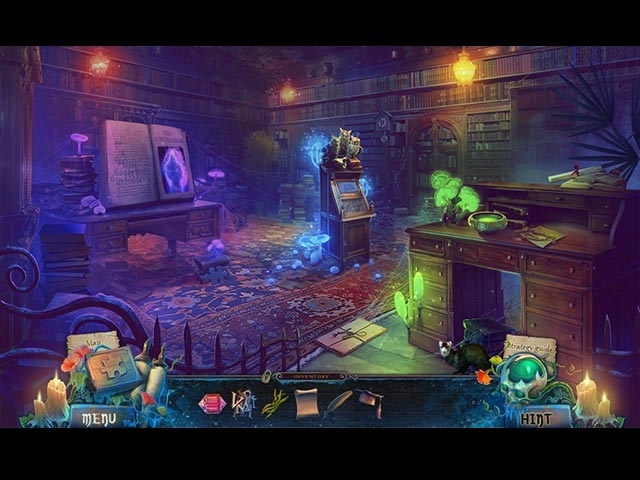 Set out on a fantastic adventure to save everything you love from being destroyed in this hidden-object puzzle adventure game! Visit a sunken city in the bonus chapter! Check the helpful strategy guide. Learn more by collecting puzzle pieces. Enjoy screen savers, soundtrack, wallpapers, and more!